Licensed Producers / In The Zone Produce Ltd. 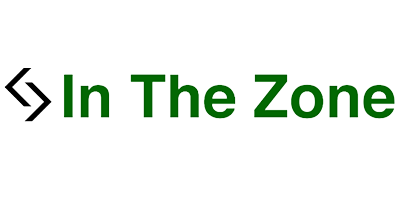 In the Zone Produce Ltd is a federally licensed producer in Canada that operates according to Health Canada regulations. They provide access to medical cannabis products for patients who are authorized under the Access to Cannabis for Medical Purposes Regulations (ACMPR). In late 2015, In the Zone Produce Ltd completed a comprehensive renovation of its production facilities. Their license was amended to allow for the addition of a mother/clone room, a flowering room, a trim/dry room, a packaging/shipping room, a vault area, and a level 7 vault. In addition, they have more than doubled their acreage as of late September 2016. In the Zone Produce Ltd is not accepting new patients as they are only licensed to produce, store, and destroy medical marijuana in BC at this time. However, they are optimistic about the future of the company and confident that they will soon receive authorization to sell dried flowers and produce cannabis oil. If you have any questions or would like to receive up to date information, contact In the Zone Produce Ltd or visit their website.